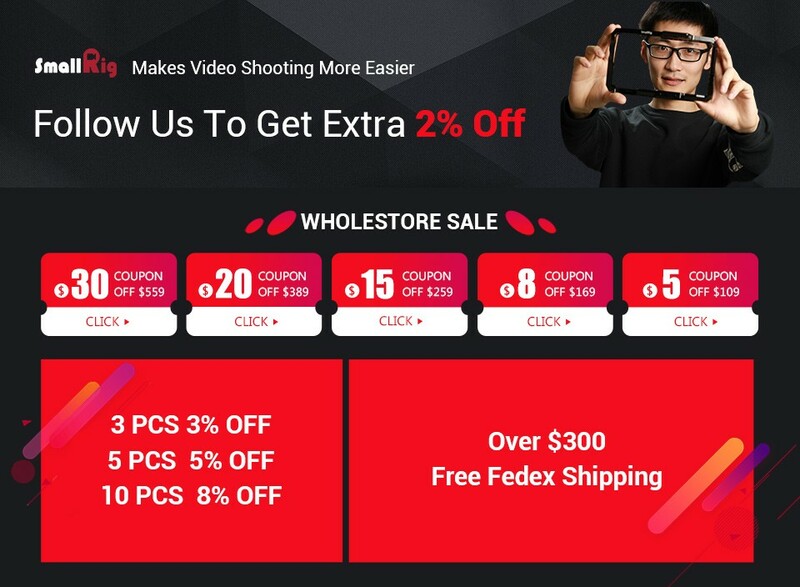 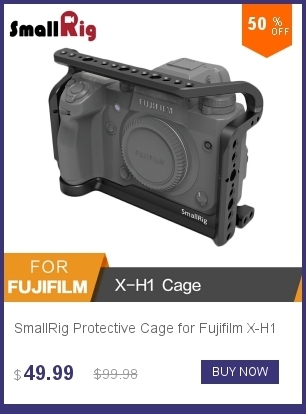 1.Compatible for Fujifilm X-T2/X-T1 camera with battery grip. 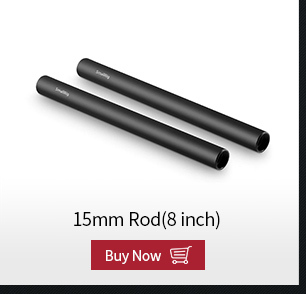 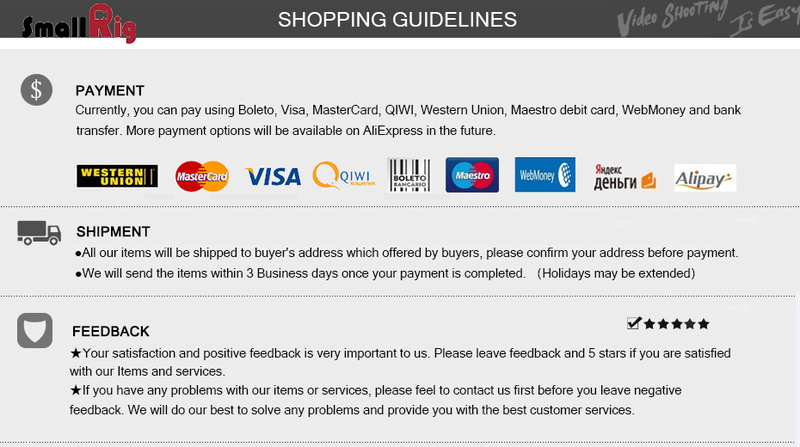 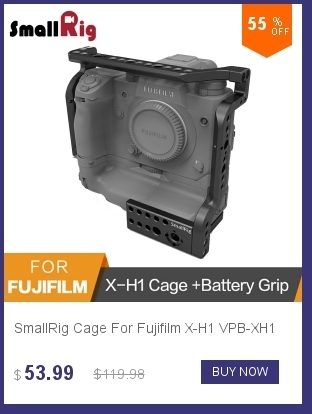 4.Dedicated HDMI cable protector included. 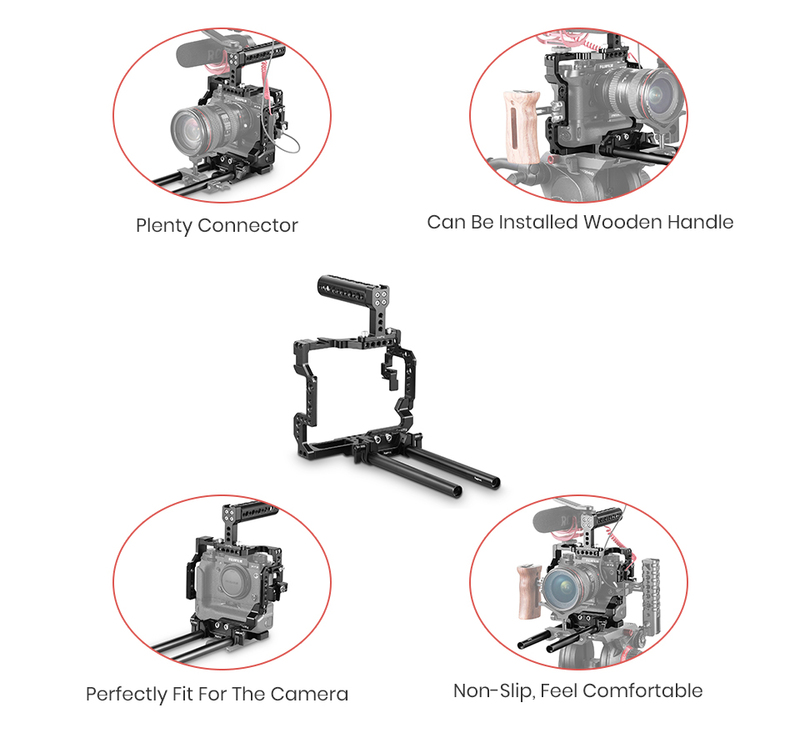 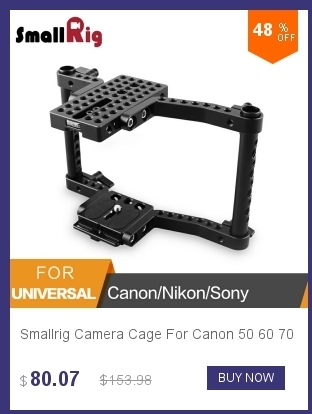 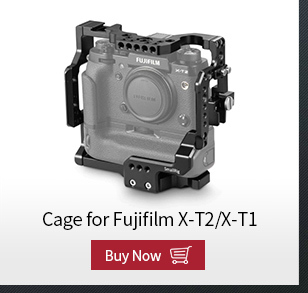 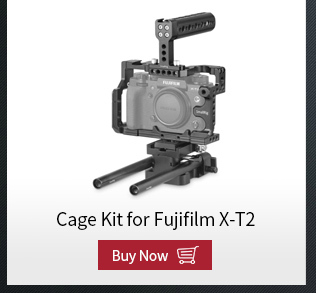 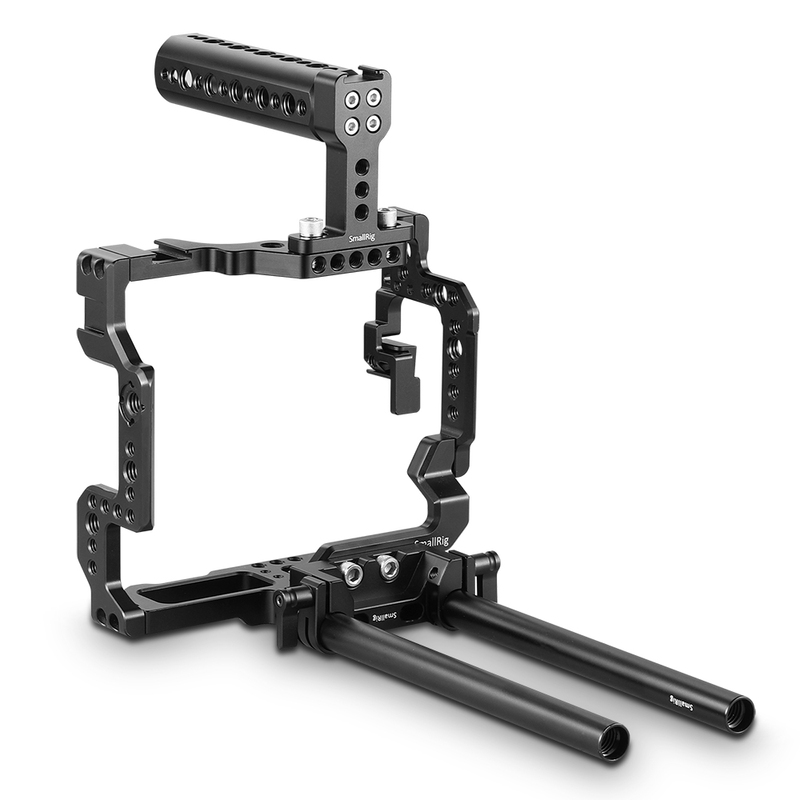 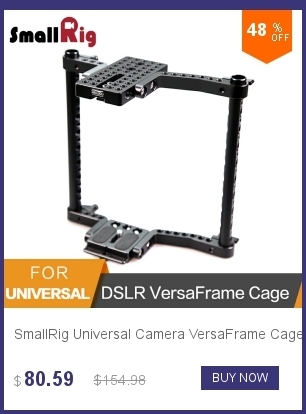 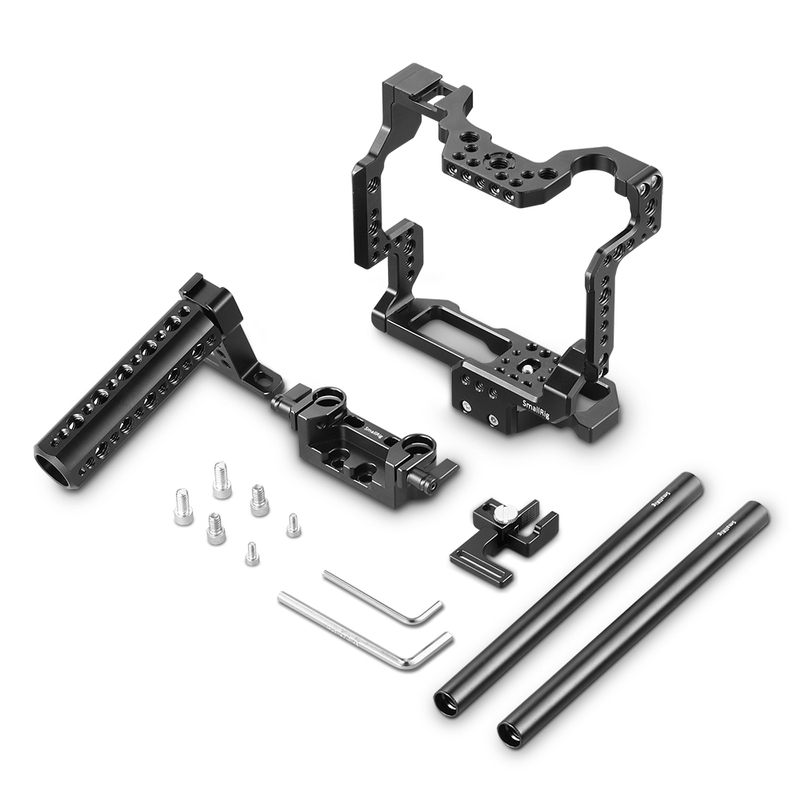 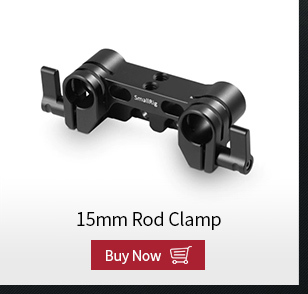 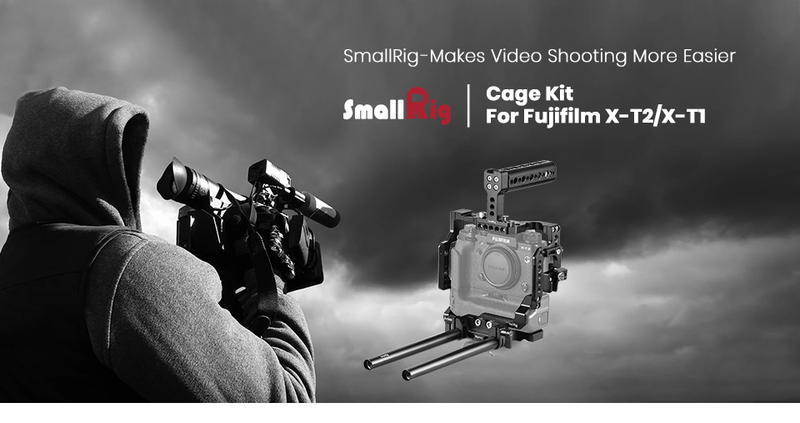 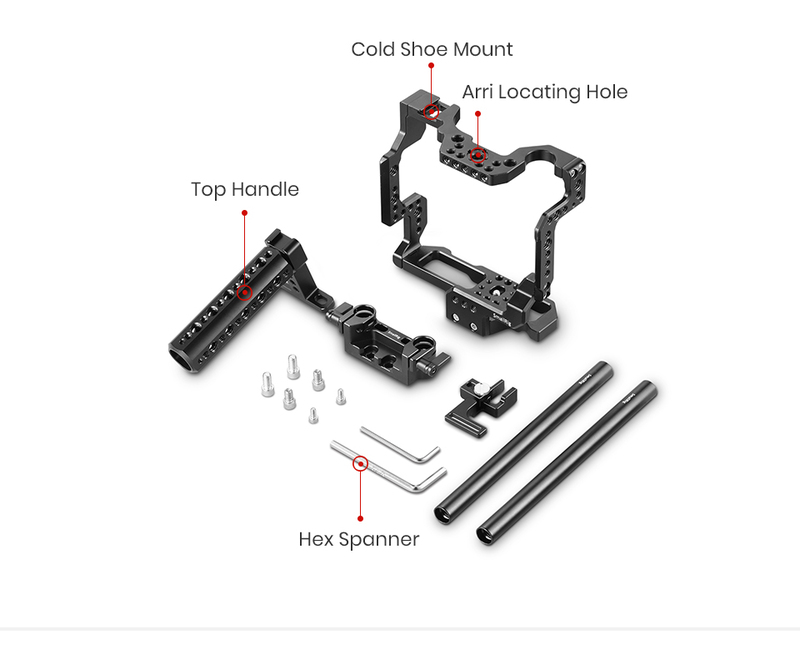 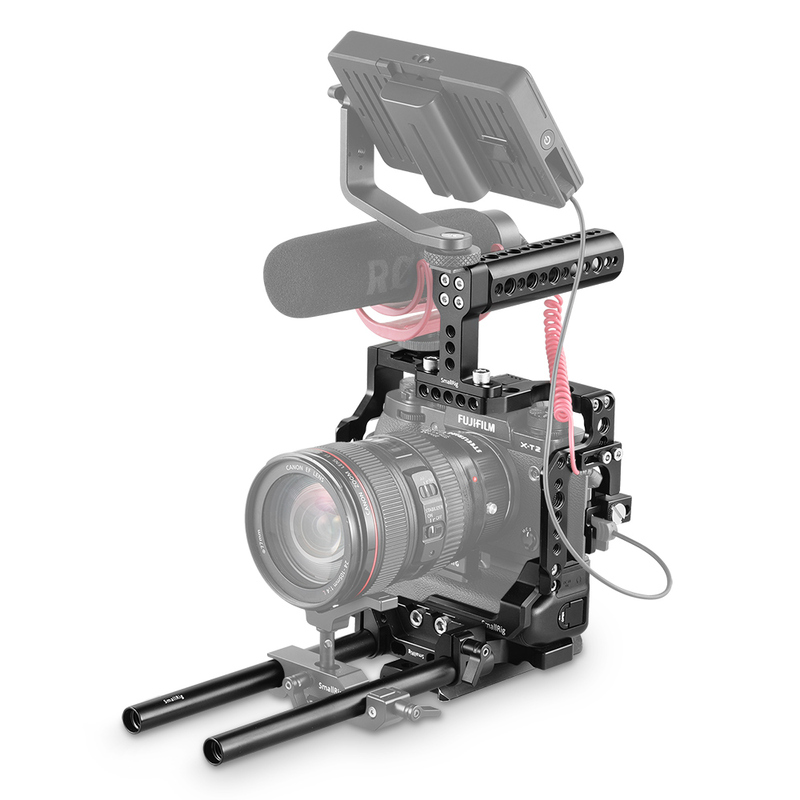 SmallRig Cage Kit for Fujifilm X-T2/X-T1 with Battery Grip 2193 includes a Top Handle 1638, X-T2 Cage 1888 with HDMI cable lock included, Rod clamp 1943 and a pair of 15mm Rod 1051. 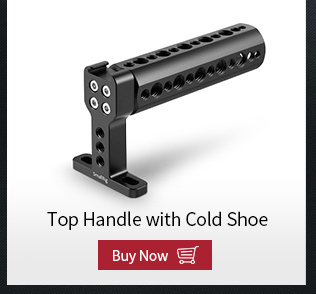 The Top Handle can be used for low profile shooting and improved set up handling. 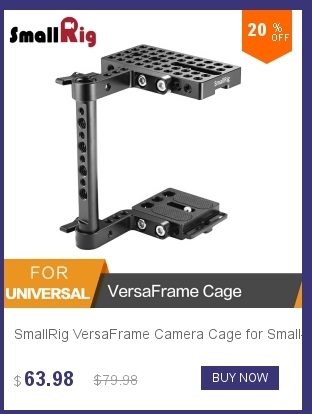 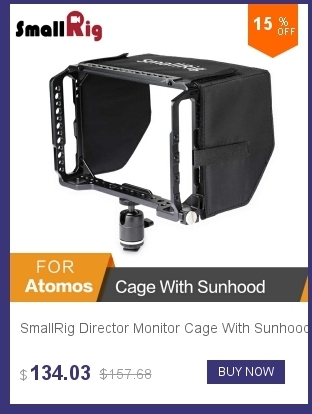 The formfitting cage features multiple mounting holes for accessory attachment, and include a dedicated HDMI cable protector to ensure signal stability. 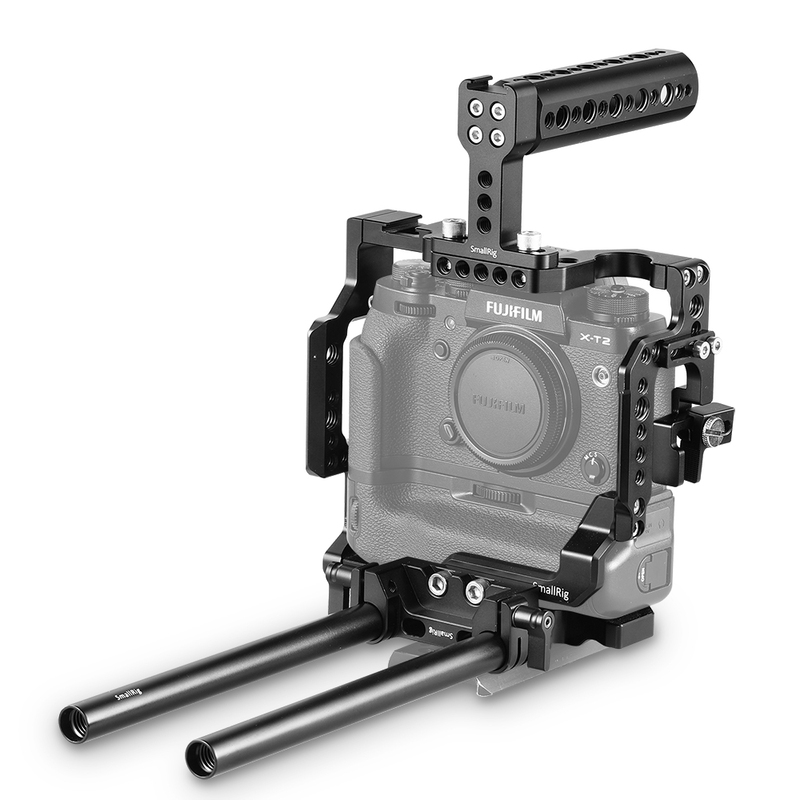 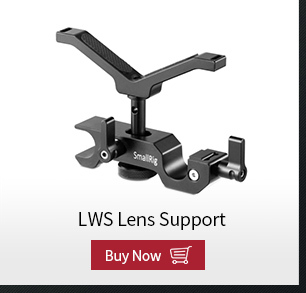 The bottom features 15mm rods system to ensure the 85mm distance from rods\' center to the lens\' center for lens support such as 2152, follow focus, mattebox and shoulder mount 2077. 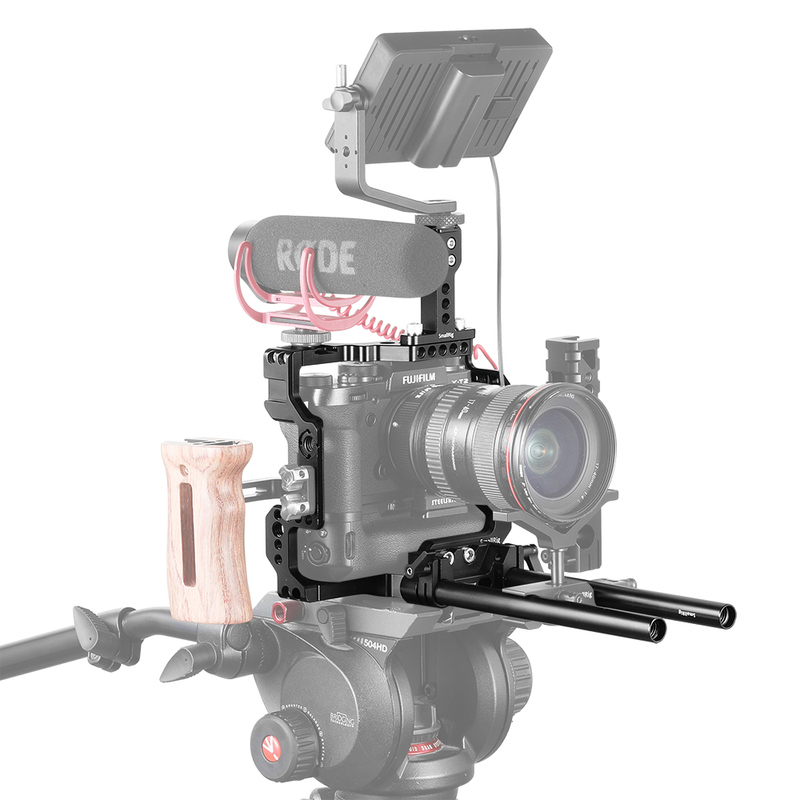 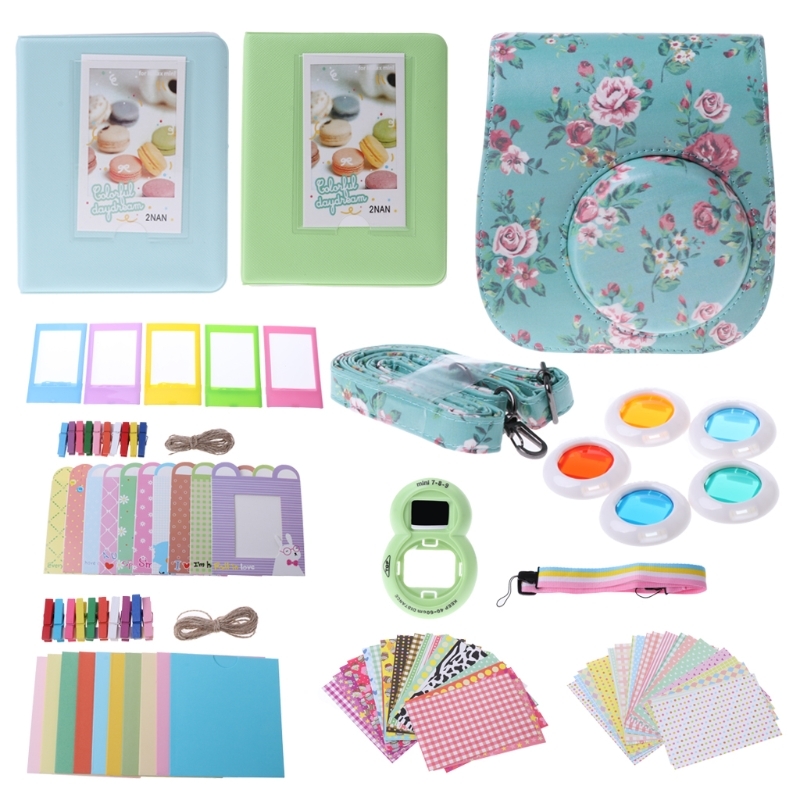 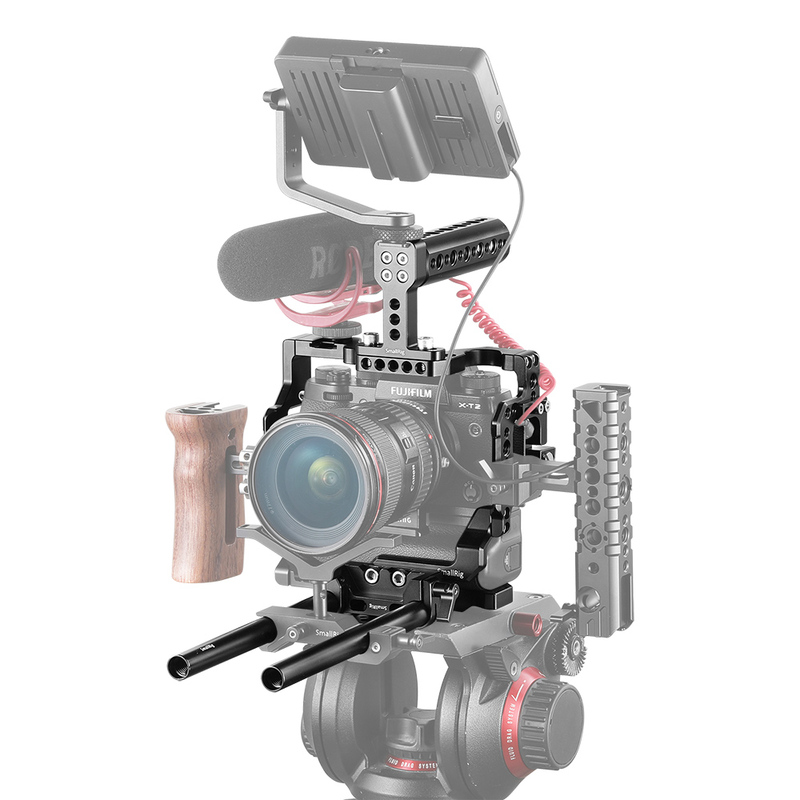 The whole kit allows for accessory attachment and provide a comfortable handheld shooting.